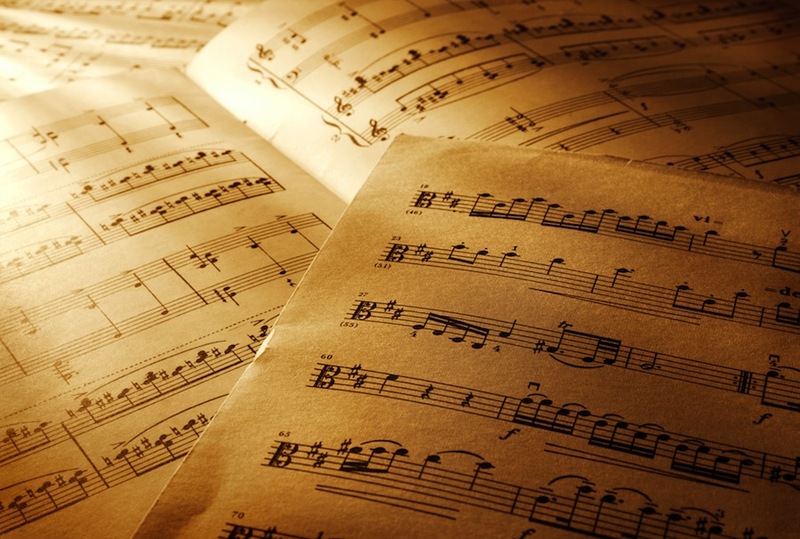 Media > Why is Sheet Music Still Considered Necessary for Music Education? standard	Why is Sheet Music Still Considered Necessary for Music Education? All four Beatles. Elvis Presley. Jimi Hendrix. Jimmy Page. Eric Clapton. B.B. King. Stevie Ray Vaughan. The Bee Gees. Eddie Van Halen. Robert Johnson. Slash. Angus Young of AC/DC. Tony Iommi of Black Sabbath. Tom Morello of Rage Against the Machine. Adam Jones of Tool. James Hetfield of Metallica. Danny Elfman. Stevie Wonder. Dave Brubeck. Andrea Bocelli. Wes Montgomery. Jimmy Smith. Charles Mingus. Erroll Garner. Irving Berlin. Chet Baker. Pete Townsend. Tori Amos. Jerry Garcia. Bob Dylan. Kurt Cobain. Taylor Swift. Bob Marley. Aside from being famous and legendary musicians, what do these people have in common? They did not read sheet music (notation), nor did they need to in order to create and perform some of the most indelible music of their time. While notation has its place, it is not in any way necessary in order to fulfill your highest dreams, goals and aspirations as a musician. In some circles, that equates to heresy but the truth is that in the 21st century, reading notation has never been less essential to making music. Sure, before the advent of electricity, sheet music had a lock on the music market. Even in the early 20th century, a popular song would sell a million copies of sheet music to eager readers everywhere. Full story. I Have a Little List: Was Don Giovanni the Great Lover?